USES FOR APPLE CIDER VINEGAR.around the farm and home. 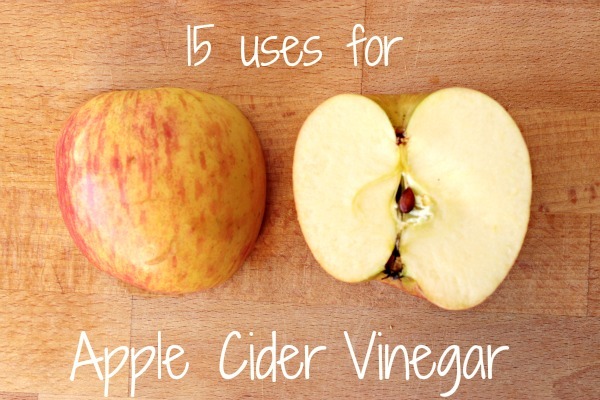 Have you ever looked at all the benefits of APPLE CIDER VINEGAR? There are several uses around the farm. It can be used for pest control. If by chance you get a bug bite rub some ACV on it to stop the itching. If your animals are being bothered by flies dilute some ACV, 50/50 and spritz it in the animals…Will help keep the flies off of them. You can also add ACV to drinking troughs at a rate of 2 tablespoons per gallon. This aids in combatting illness. Promotes good health by making the body an inhospitable environment for which illness cannot survive.Adding ACV can also work from the inside out to make bugs not want to bite. PS use only in plastic troughs not metal. ACV also is rich in trace elements , vitamins and minerals. (farm animals need this).ACV is able to adjust the stomach PH which streamlines the digestive process. This will help fight off harmful bacteria. 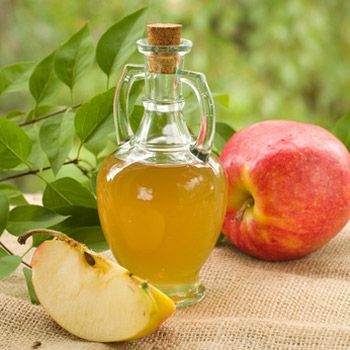 ACV also help with skin conditions. Farm dogs w/ fleas, goats w/ mastitis. A diluted 50/50 mix with water can be used as a rinse. Also helps w/ bot flies, ticks and other skin irritations. ACV is great for the lives of farm chickens. It can be used as a coop cleaning and disinfecting spray.It is also said to increase egg laying and maintain general health. Supposedly in meat birds it helps to make a more tender meat. There are also numerous benefits to humans…..
As you can see this is one natural product that has numerous uses and benefits..